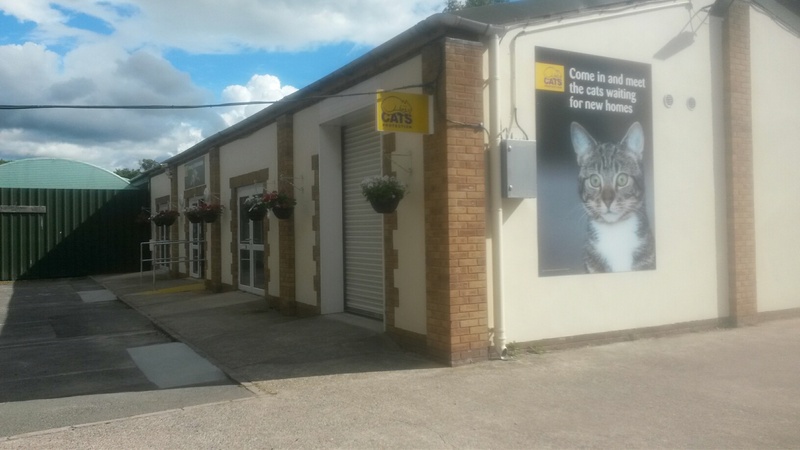 Welcome to the official website of Cats Protection's Exeter Axhayes Adoption Centre and Taunton Homing & Information Centre. We are dedicated to finding good homes for cats in need as well as supporting and encouraging the neutering of cats and improving people’s understanding of cats and their care. Taunton Homing & Information Centre is open 7 days a week 10am - 4pm and can be found at Blackdown Garden Centre near Wellington, TA21 9HY. Here, we have 5 pens with cats & kittens ready & waiting for their forever homes. We also offer advice and information about cat care, cat behaviour and neutering. Contact us on 01823 667945. Click here to check out our Blogspot for more details and videos of the cats in our care!